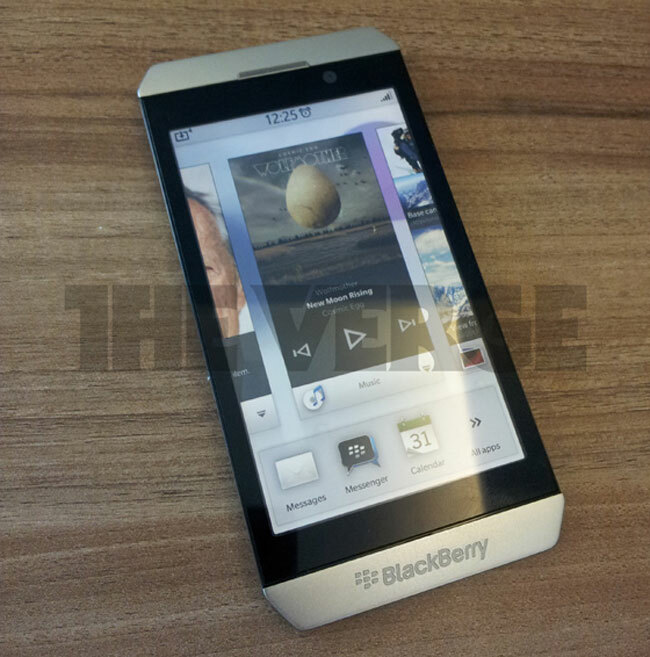 The guys over at the Verge have obtained a photo and some details of a new BlackBerry smartphone from RIM, which is reported to be the first BlackBerry device that will come with RIM’s new BBX OS, the BlackBerry London. The BlackBerry London is reported to come with the new BBX OS and it will feature a dual core TI OMAP 1.5GHz processor, 1GB of RAM and 16GB of built in storage, and a large touchscreen display, as you can see from the photo there is no physical keyboard. Other rumored specifications include an 8 megapixel camera on the back and a front facing 2 megapixel camera for video chat, the device is rumored to launch some time in 2012.